Teva endured a rough ride in 2016, seeing its market value sink progressively over the course of the year. It would have been hoped that 2017 would bring better news and a chance to begin on a positive note. Unfortunately for Teva, the news of losing a case upon Copaxone’s patents starts the year in much the same way as the last year ended. Copaxone brought in sales of approximately $3.3 billion in the previous year, according to IMS Health. 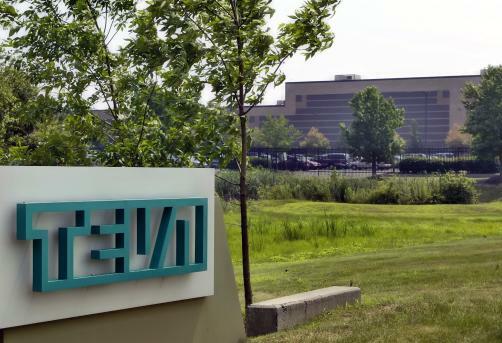 Losing its patent protection would then severely dent Teva’s sales, with generics companies waiting in the wings should Teva’s appeal fail. The case relates to Teva asserting the rights of patents upon Copaxone, specifically the 250, ‘413, ‘776 and ‘302 patents. The news continues to wear away at Copaxone’s patent protection, with three patents invalidated four months ago. Copaxone 40mg/mL is the top-selling injectable drug in the treatment of multiple sclerosis, administered. Mylan is staking its claim to receive market exclusivity on its generic version of the drug, based upon the fact it was the first to challenge the patents with a Para IV patent certification. Mylan’s CEO Heather Bresch said, "Today's ruling by the U.S. District Court is yet another positive step in our effort to bring to market a more affordable generic version of Copaxone® 40 mg/mL. We will continue to challenge the validity of patents as a way to expedite the availability of generic drugs and help deliver access and savings to patients and the overall healthcare system." The two big producers of generics had both endured a tough 2016, both are in desperate need of good news and so the appeal process will be one that is watched closely.